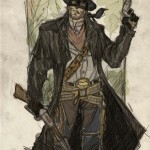 Western Re-Designs of Justice League Members! 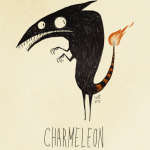 Pokemon Characters As Tim Burton Style Creatures! 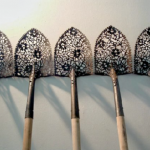 Gardening Tools Contrasted with Intricate Lace Patterns! 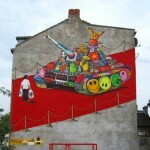 Modern Tiananmen Square Street Mural – 4 Pics! 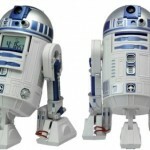 R2-D2 Alarm Clock – Make you Geeky! 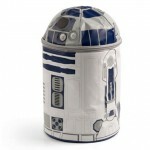 Star Wars R2-D2 Lunch Bag – It Makes Sound also! 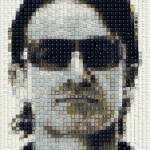 Celebrity Portraits Made From Old Keyboard Keys! 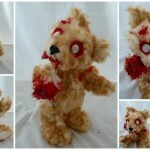 Plush Zombie Animals by Cami Baired! 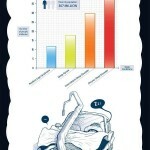 The Basics of Sleep & How they Affect You – Infographic! 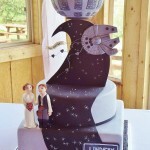 Star Wars Themed Wedding Cake Features Millennium Falcon and Death Star!